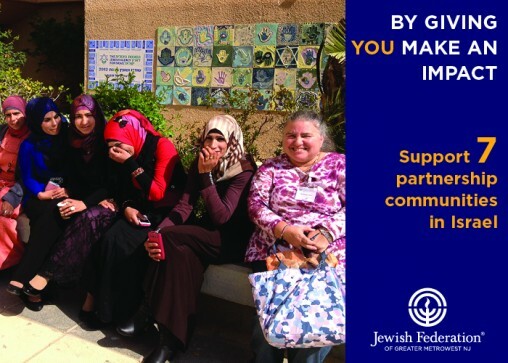 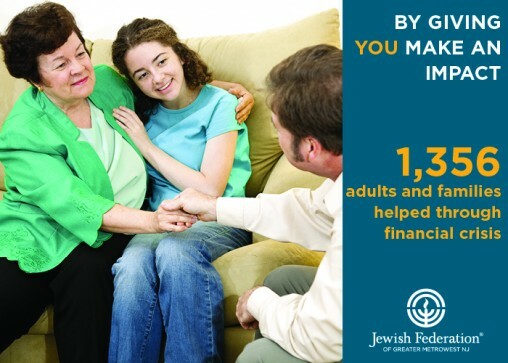 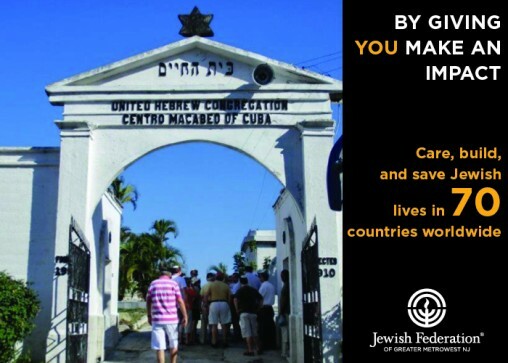 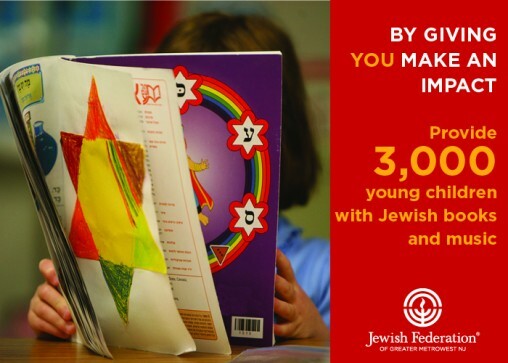 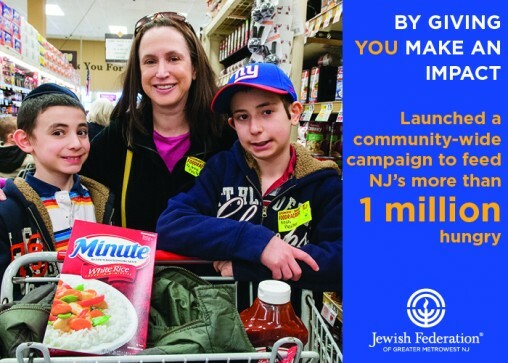 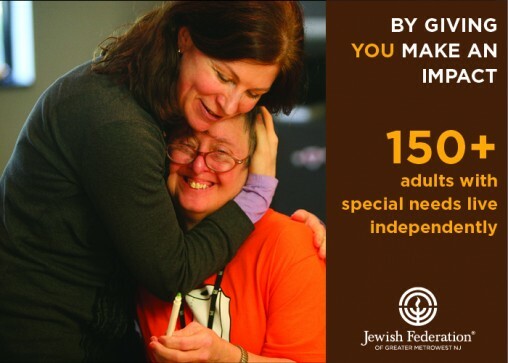 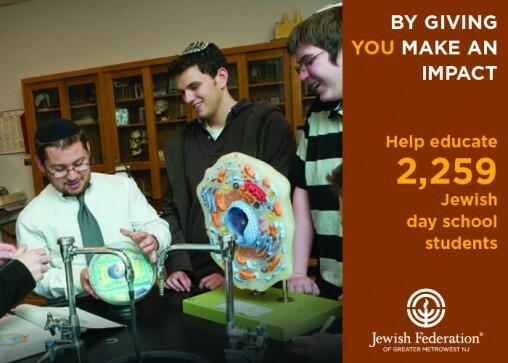 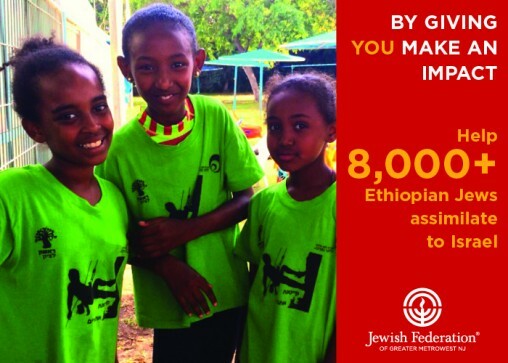 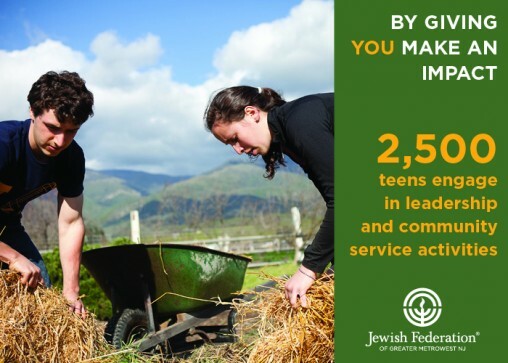 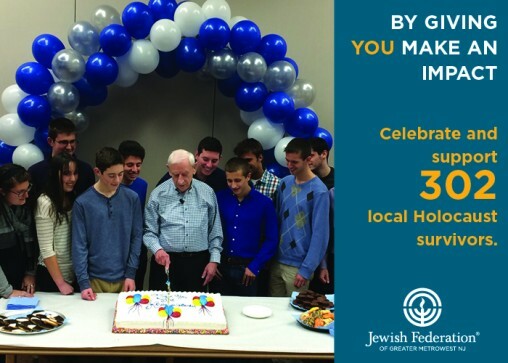 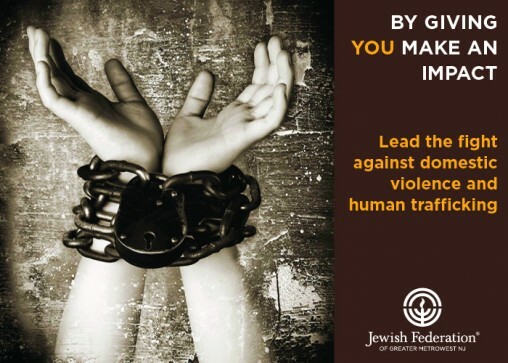 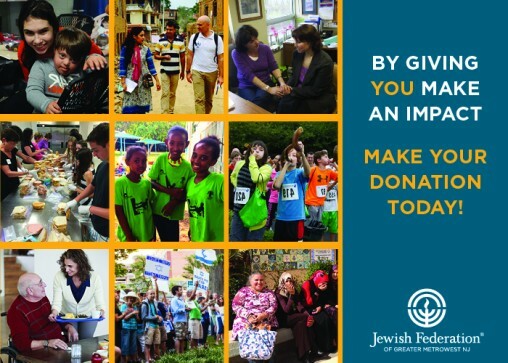 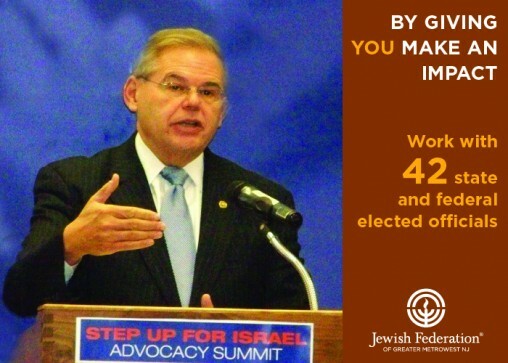 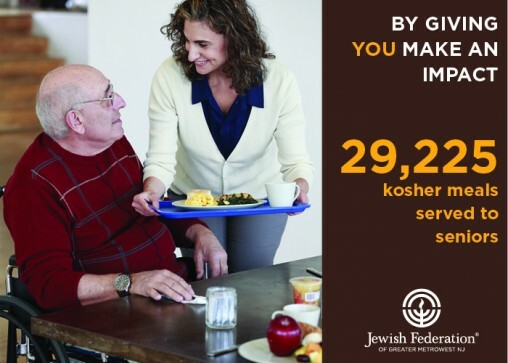 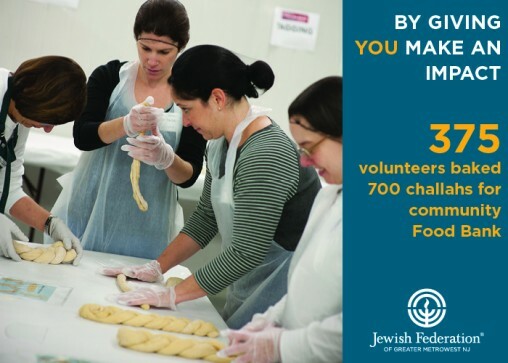 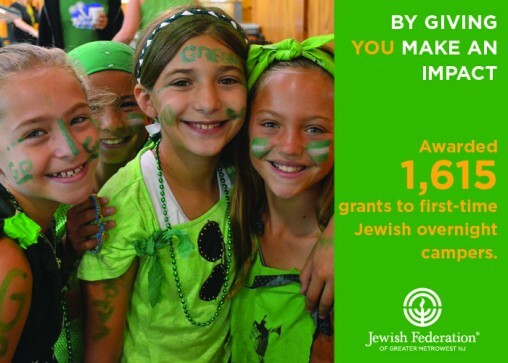 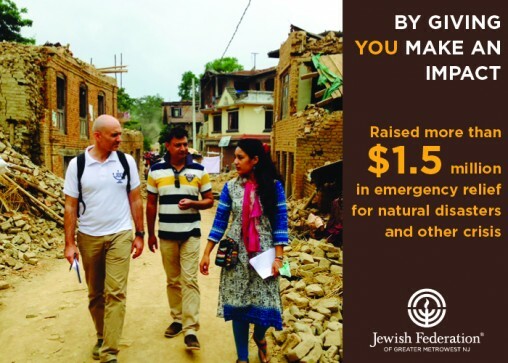 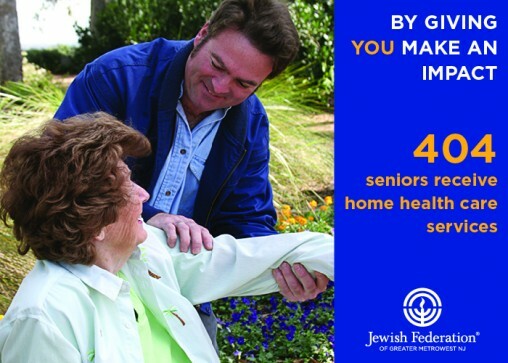 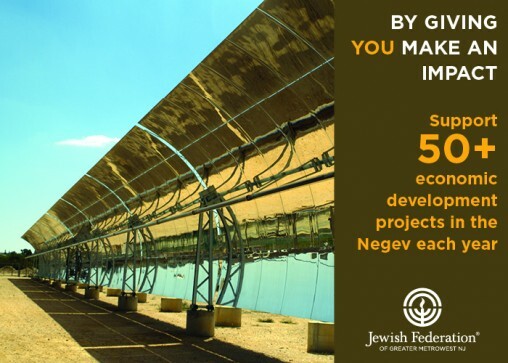 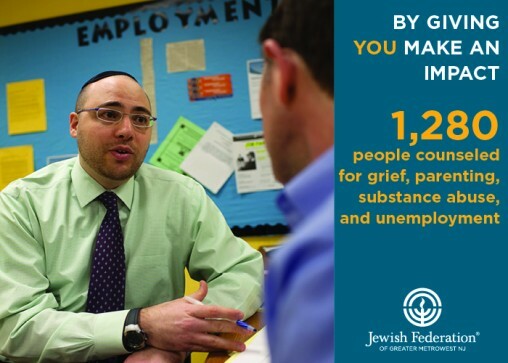 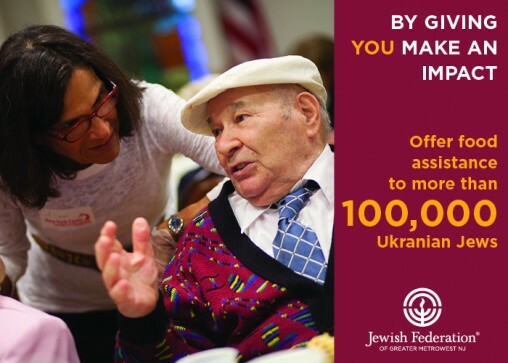 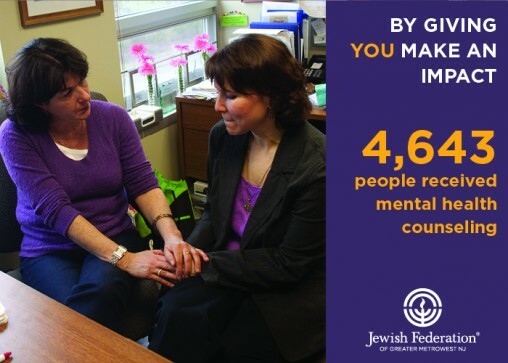 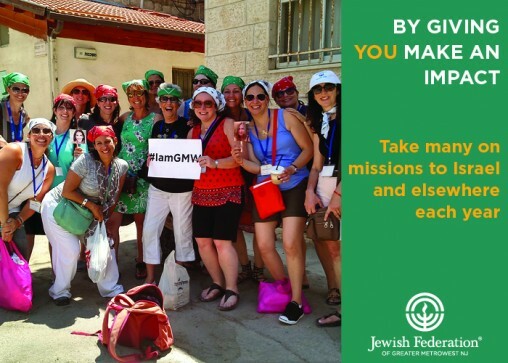 Giving to Federation makes a huge impact on the lives of those in need in New Jersey, in Israel, and around the world. 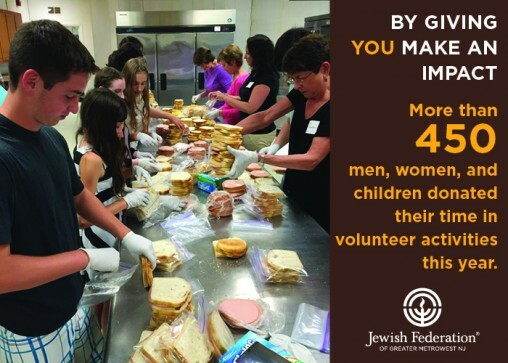 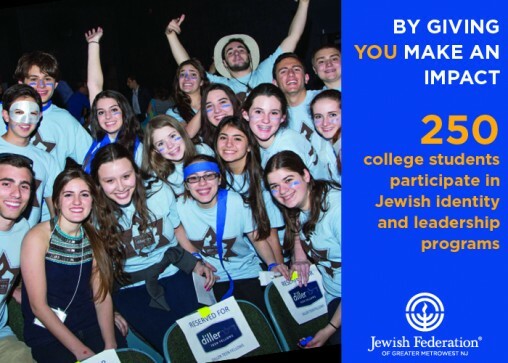 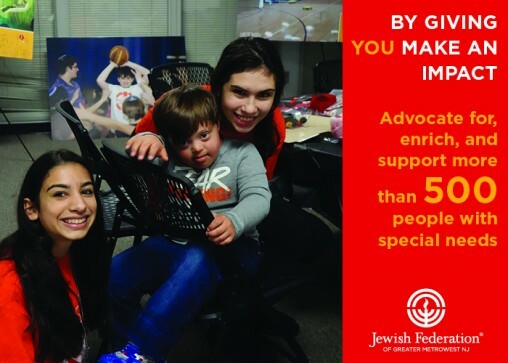 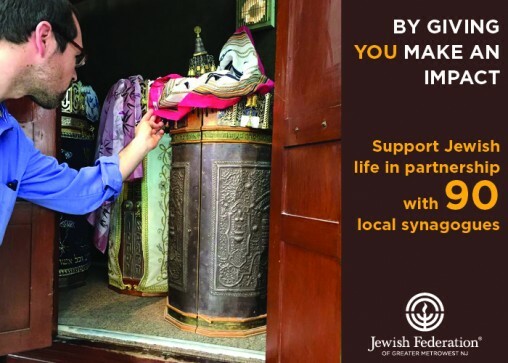 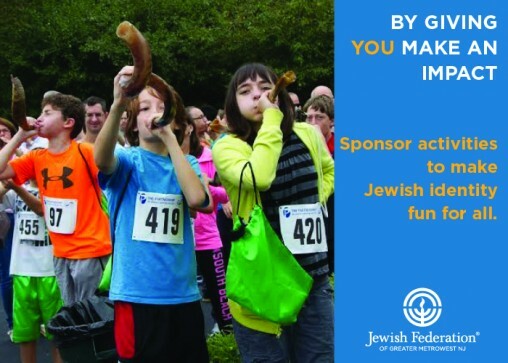 Leading up to Super Sunday, with the theme of Thanks & Giving, we wanted to share all the ways that we, through the generosity of our donors, impact the Jewish community. 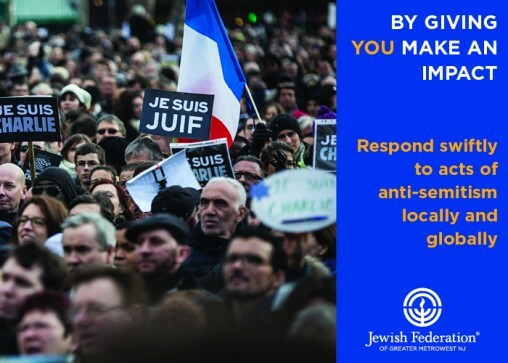 So we launched, for the first time this year, a 30-day social media campaign on Facebook, Twitter, and Instagram. 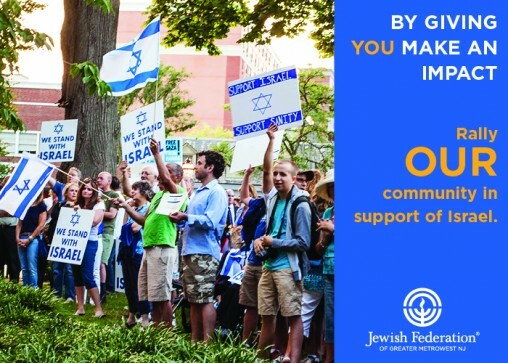 Here is the full campaign — we hope you will enjoy it and proudly share it with others.